Learn how to beat Knucklotec in Super Mario Odyssey. This guide provides a few strategies that you can use to defeat him during the first battle. Super Mario Odyssey Knucklotec is the first non-brodal boss the players will encounter. 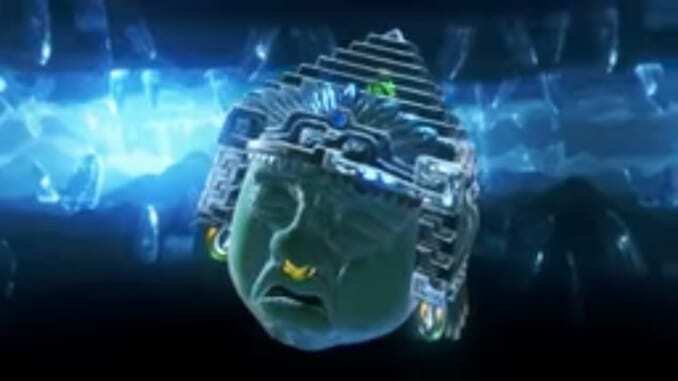 Knucklotec is the fourth boss that appears in the Sand Kingdom and it takes the appearance of a large, floating, aztec-styled head. 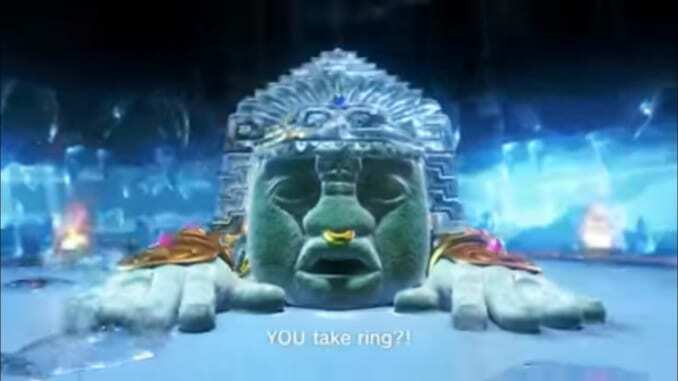 It also has floating stone fists which can stun Mario in a single strike. During the first phase of the Knucklotec boss battle, he’ll try to slam his fists into Mario. When he attempts to do so, immediately head towards the ice puddles on the ground. The moment he attempts to strike you, move out of the way at the last minute to stun his hand. Once successful, use Cappy to control Knucklotec’s stunned hand. Controlling Knucklotec’s stunned hand is similar to controlling the Bullet Bill. While controlling the boss’ fist, press Y to increase the speed of its fist. Then, punch Knucklotec in the face before losing control over the fist. He’ll fly back before shooting both his fists at you before charging back into the fray himself. Once he does, he’ll slam his palms on the ground to drop large, diamond shaped icicles on top of you. During Phase 1, the boss will also attempt to slap you as a means of defending himself. Avoid the incoming slap attacks until you see him getting ready to punch you. Then, repeat how you stunned the hand and then punch him again. Phase 1 will continue until you attack him twice. Phase 2 is when the boss will change his strategy slightly. He’ll add a clapping attack which has a 2 second delay for you before you need to avoid. After that, he’ll repeat the same behaviour that he did in Phase 1. After attacking him thrice, he’ll go down and Mario will get his Power Moons.